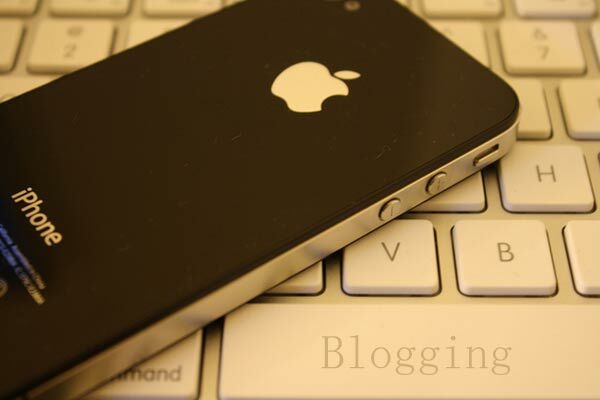 Blogging sites today are the second richest source of information after search engines. Blogs are contributed by various people throughout the net, and after the spreading of the twitter fever the world is no longer what it used to be. These are of various sizes and are on a variety of topics. It is a source of information, a source of pleasure and even a source of income, and unlike the earlier days, today you can post your blog even from your cellphone device. You need not depend on your PC for it. Two of the oldest and yet most efficient apps, that have been providing the facility of editing and posting blogs and pictures to iPhone users worldwide. These apps have mass audiences and user ships to be sported. One of the main reason behind this being these are 100% authentic apps that are available in the official iOS app market. In fact, Typepad was the previous one among these two to have appeared in the scene. This app makes blogging really easy by offering the option of blogging even using the user’s mail. 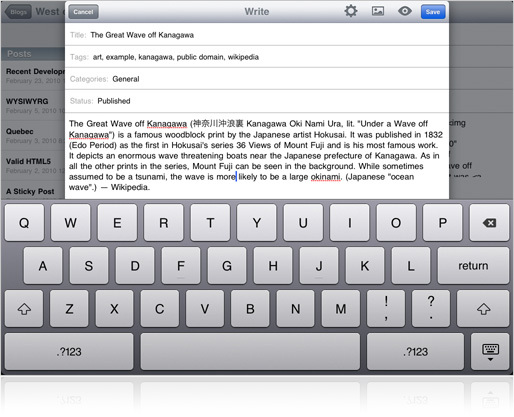 Both Typepad as well as WordPress allow the users to upload a snap from their library or from the onboard iPhone camera. The WordPress, though having similar features have something more to offer its client than TypePad. The typing is easy and convenient using this app. 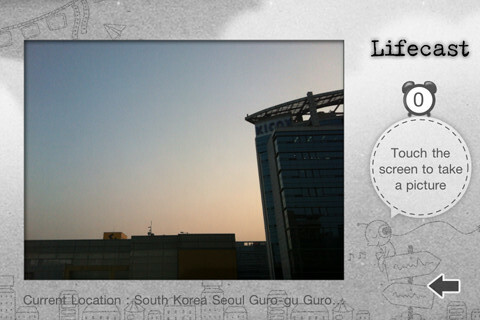 The app can auto adjust to the widescreen settings of the users. Adding of a location to a blog, wherever necessary is a child’s play using WordPress. It is the one for the twitter fans. This is a universal app both for iPad as well as iPhone. It is an easy to understand and easy to use app that features a unified button for replies, comments and reviews. It is the best app for the fanatics of micro blogging. The app houses a browser within itself that makes the search of URLs easy and convenient. It is an app by the makers of iTunes so you can very well imagine the reputation it carries. 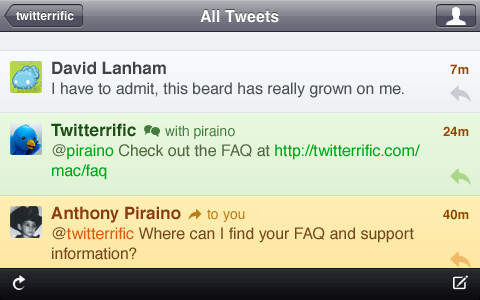 The free version of the app can be downloaded from the iTunes website for a single twitter account. To access the app for more than single accounts, an up gradation to the premium app is required. The upgrade will also remove all kinds of advertisements from within the app. It is an app that manages your entire day’s events. It also provides you with a single click option to go to blogger and post your blog for the day. There’s also something for the other language speaking audiences as the app has a few language choosing option. So we can say safely now that to stay connected to our blogs, keep our selves updated about the latest tweets and to keep a track of our daily work, we can use the apps mentioned above in our iPhones to help us simplify the complications of PC.